Ultimate Fighting Championship (UFC) middleweight contender Gegard Mousasi, winner of four straight with three violent finishes, has repeatedly asked to fight former 185-pound champion Anderson Silva. Especially when a superstar like Derek Brunson is available. 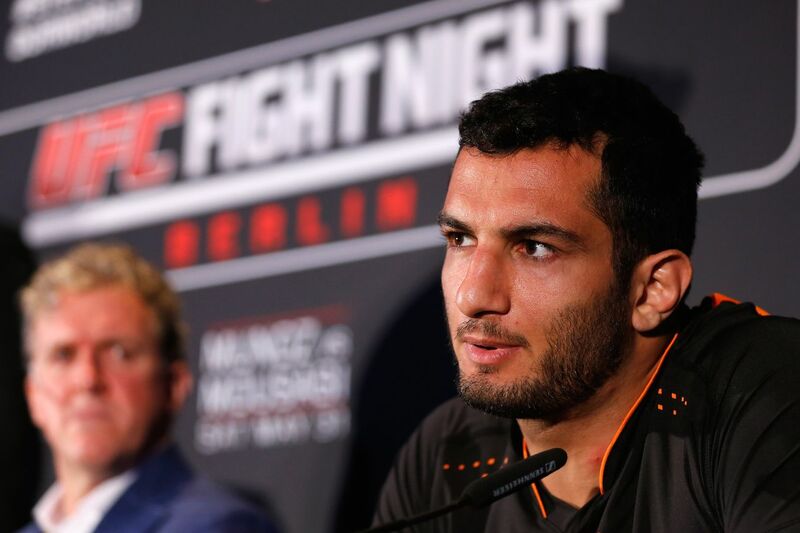 It should be noted that Mousasi (41-6-2) already headlined five UFC events, including last November’s UFC Fight Night 99 extravaganza, which means the promotion felt confident enough in his name to slap it on a poster and sell it to the public. Silva fights Brunson at UFC 208 next month in Brooklyn, New York.